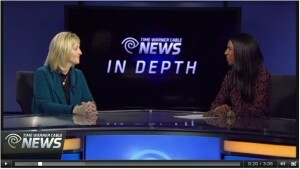 Colleen’s Interview on Time Warner Cable News! Turkeys for the Triangle | Thank YOU! Turkeys for the Triangle | Announcing our raffle winners! The Christmas season is our favorite time of year at the Ida Terbet Group, so we could not help but spread a little Holiday Cheer of own!! 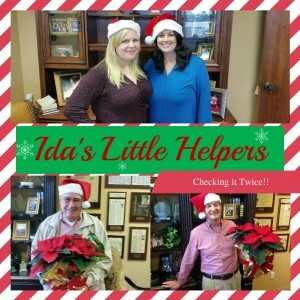 Be on the lookout our Elf’s have been very busy!